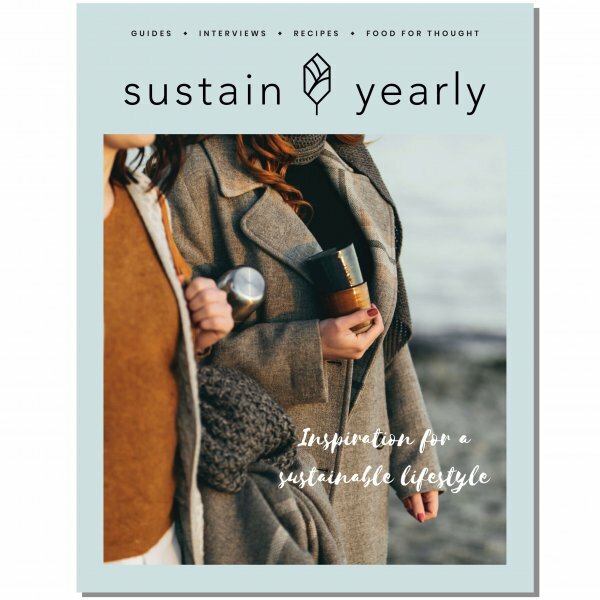 Sustain Yearly is your guide to a sustainable lifestyle. 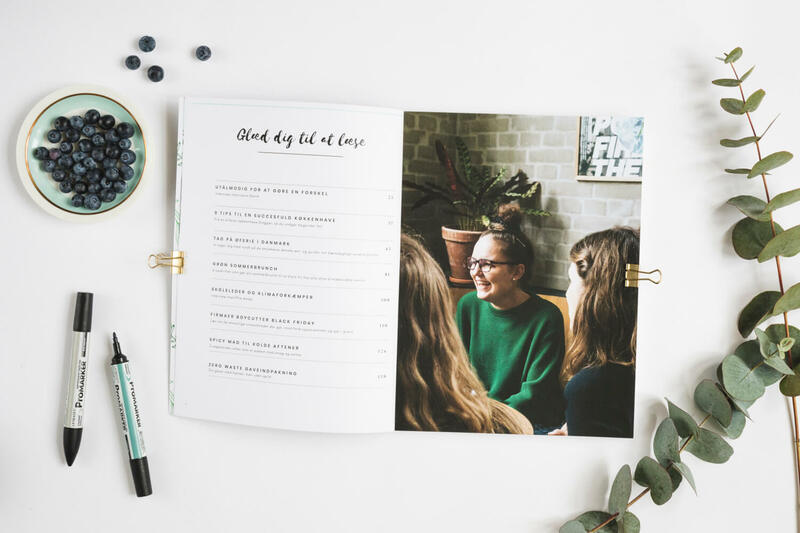 The 148-page magazine is divided into seasons and contains articles, interviews and recipes that are relevant all year round. We only ship to Denmark and Sweden. If you want to buy internationally, we refer to this wesbhop. 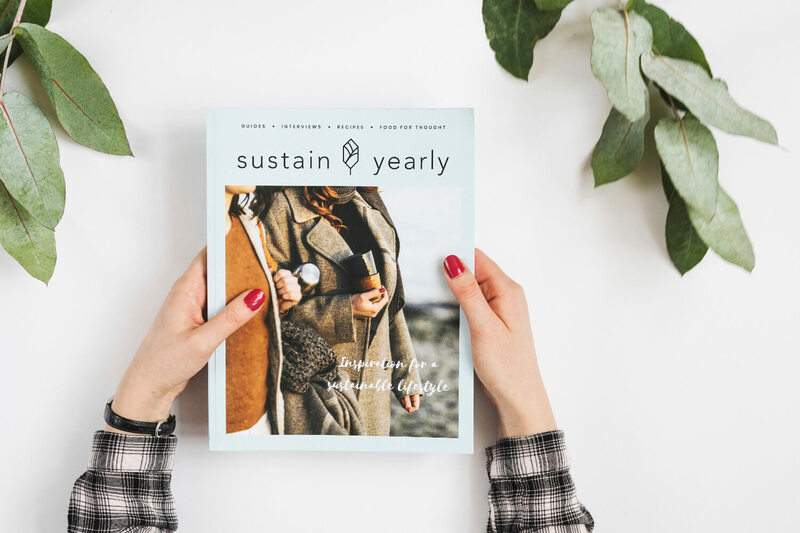 Sustain Yearly is a magazine that focuses on slow and simple sustainable lifestyle. It is for anyone who wants to live more in tune with their values, wants to put an end to meaningless overconsumption or feels motivated to act on climate change. 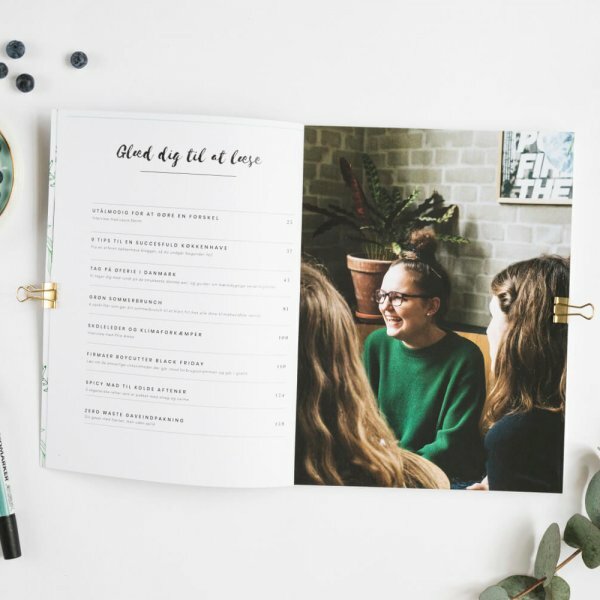 The 148-page magazine is divided into seasons and contains articles, interviews and recipes that are relevant all year round. 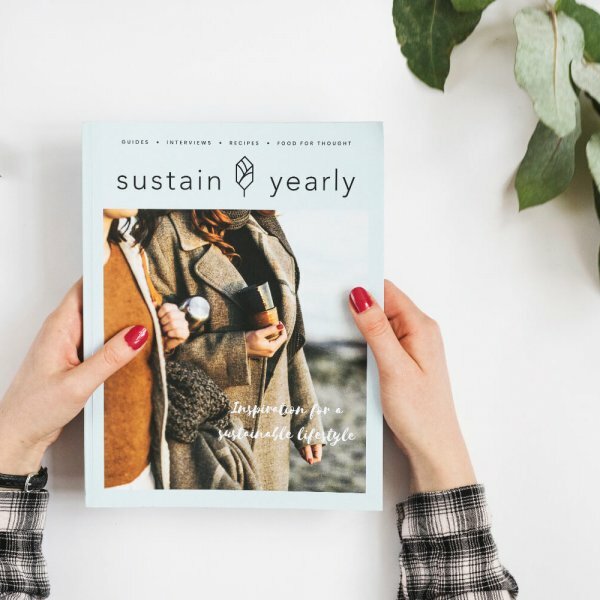 It is printed on sustainable paper at one of of the world’s only Cradle to Cradle-certified printhouses.